Poker—a software that provides poker players online poker tables, which contains about 17 games. They are Texas Hold Em, H.O.R.S.E, Omaha, Omaha Hi/lo, 7 Card Stud, 7 Card Stud Hi/lo, Razz, 5 Card Stud, 5 Card Draw, Ace To 5 Lowball, Deuce To 7 Lowball, Badugi, Blackjack, Roulette, Caribbean Stud, Video Poker, Backgammon. 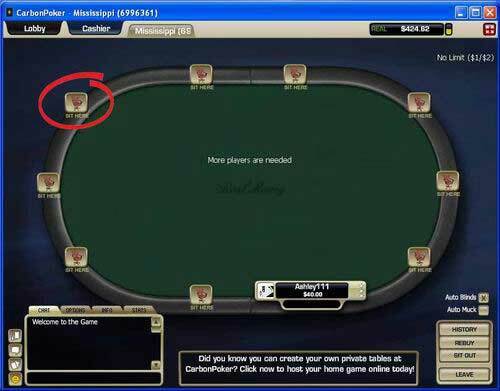 Players can communicate with each others here and learn about the poker news and information. That may add excitement and realism to players’ poker experience. Here’s why people choose the software. 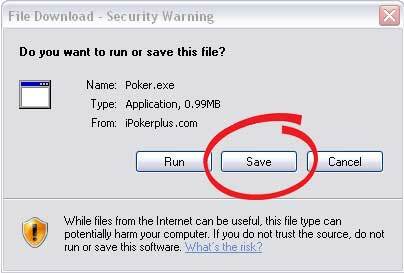 To download the Ipokerplus software need 5 steps. Step 1 Click on the download button below. Step 2 The following box will now open. Just click on save button. 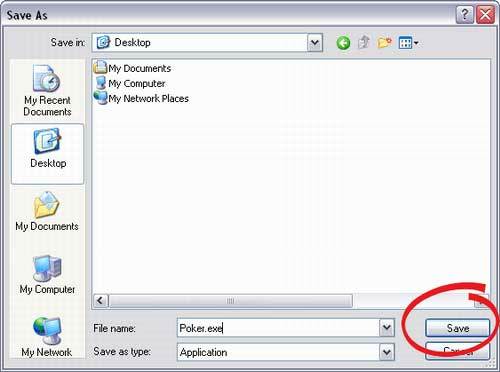 Step 3 Select which location you would like the file saved. If unsure of the location, you can use the desktop,and click on save button. 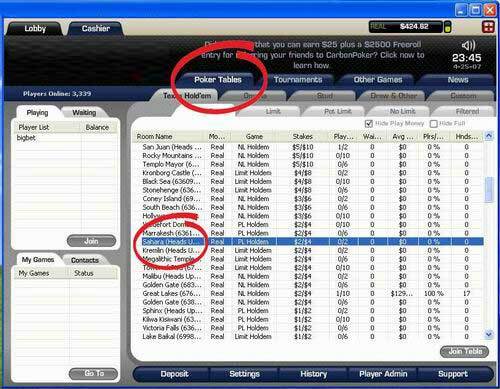 Ring Games From in the Ipokerplus software select the Poker Tables tab and simply double click on the game you would like to join. The table will then load, and all available seats will have the 'Sit Here' icon, simply click on the seat you would like to sit in.